Globally, 1.3 billion people have no access to electricity, 82% of whom live in Sub-Saharan Africa and South Asia. In these areas, dependence on solid fuels is costly, puts pressure on surrounding ecosystems, and releases carbon monoxide and black carbon particulates when burned. Our everyday lives depend on reliable and affordable energy services to function smoothly and to develop equitably. Lack of access to energy supplies and transformation systems is a constraint to human and economic development. 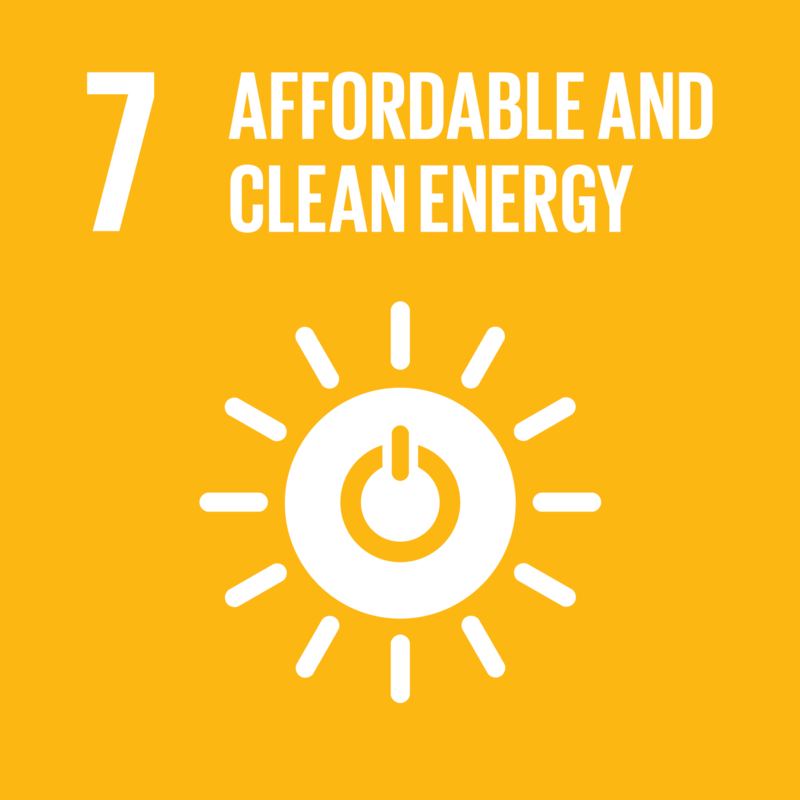 A number of carbon finance projects support households and communities to develop and gain access to clean and reliable forms of energy, reducing expenditure and providing opportunities for income generation.